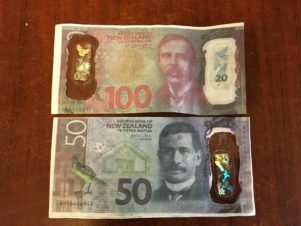 Badly-made fake $100 and $50 banknotes are doing the rounds in Wairarapa and police are warning business owners to be vigilant. There are obvious giveaways that the “poorly produced” counterfeit currency was not real – the notes are paper and some feature $50 on one side and $100 on the other, while the clear window has been made with sellotape and shows a $20 sign. Despite this, there have been about half-a-dozen incidents in which the bank notes have been accepted in Masterton and Featherston. 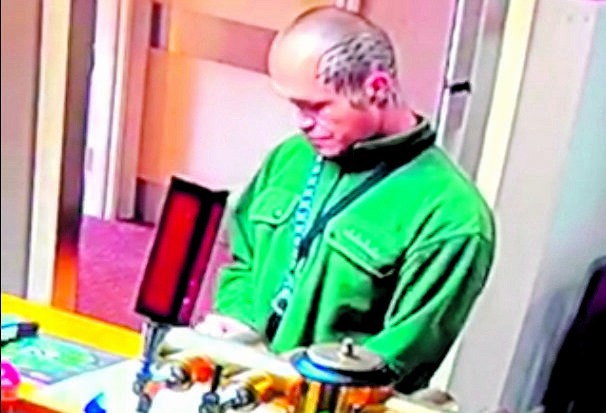 Security footage captured at the Featherston Memorial RSA and Messines Restaurant on Wednesday afternoon shows a man with a distinct tattoo on his head exchanging two fake $50 notes for five real $20 notes. 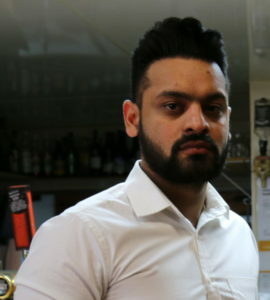 Venue manager Karanjot Singh said he was flat-out at work, helping both the kitchen and the restaurant, when the man came in and waited to be served at the bar. “He saw I was busy and took advantage,” Singh said. The man asked to swap his bank notes for smaller denominations to play pokies. Singh took the cash and handed over five bank notes to the man, the footage shows. “Then a girl comes in after that. I recognised her. “At that time I wasn’t busy, and the note didn’t seem okay – it was a forged note and I confronted her. Singh, who has been in Featherston for two years, said he did not recognise the man but the girl was “a regular” at the restaurant. He said it didn’t take much to recognise the currency was fake. The fraudulent banknotes that were used at Featherston’s Messines Restaurant. Singh said he felt “devastated” about the loss, and it was his first encounter with counterfeit money. On Friday, Featherston’s Kia Ora Dairy owner Bhairav Patel called police when he noticed a dodgy looking $50 note in the takings he was counting. “It was definitely fake – both sides had the same photo of the man. Patel said his wife would have been manning the dairy at the time the counterfeit note was used. 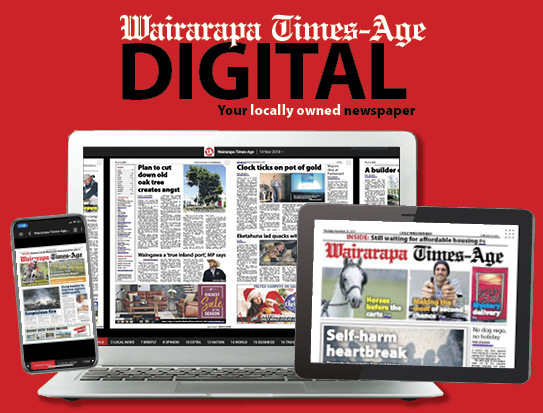 Wairarapa Police Sergeant Ian Osland said there had been about six reported incidents in the past two weeks in which counterfeit notes were used in Featherston and Masterton. “Poorly made counterfeit money has been produced … it’s not even plastic, it’s paper,” he said. 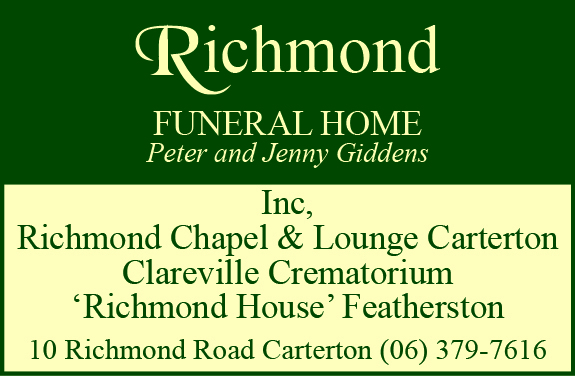 Police were investigating, Osland said.